TensorFlow Vs Caffe: Which Machine Learning Framework Should You Opt For? When it comes to TensorFlow vs Caffe, beginners usually lean towards TensorFlow because of its programmatic approach for creation of networks. TensorFlow has surged ahead in popularity largely because of the large adoption by the academic community. Caffe, on the other hand, has been largely panned for its poor documentation and convoluted code. In this article, we cite the pros and cons of both the frameworks and see how they stack up against each other for the beginners. Firstly, TensorFlow uses a programmatic approach to creating networks. According to one user, programmatic structures like ‘for loop’ are used to develop deeper networks or develop recurrent neural network (RNN) in just a few lines of code. This means that developers who have a programming background or prefer a programmatic approach for creating neural networks, libraries like TensorFlow are the best. Also, many programmers believe that TensorFlow serves as a good starting point for learning; but as you progress you will start using other libraries for various reasons like speed, features, ease of use or flexibility for customising models. 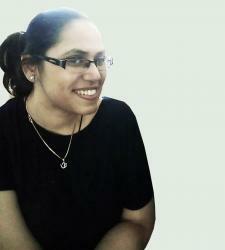 There is a growing number of users who lean towards Caffe because it is easy to learn. While in TensorFlow the network is created programmatically, in Caffe, one has to define the layers with the parameters. However, one problem that is cited with Caffe is the difficulty to implement new layers. Even though Caffe is a good starting point, people eventually move to TensorFlow, which is reportedly the most used DL framework — based on Github stars and Stack Overflow. TensorFlow also fares better in terms of speed, memory usage, portability, and scalability. Caffe2 is was intended as a framework for production edge deployment whereas TensorFlow is more suited towards server production and research. Essentially, both the frameworks have two very different set of target users. TensorFlow is aimed for researchers and servers while Caffe2 is aimed towards mobile phones and other (relatively) computationally constrained platforms. Social media giant Facebook and Pinterest are among the companies who use Caffe for maximum performance. So far, the internal benchmark shows a performance ranging from 1.2 to 5 times of that compared to TensorFlow. These development goals are reflected in the designs of each framework. For example, Caffe2 is used by Facebook for fast style transfer on their mobile app, and TensorFlow is used by Google. For beginners, both TensorFlow and Caffe have a steep learning curve. According to many users, Caffe works very well for deep learning on images but doesn’t fare well with recurrent neural networks and sequence modelling. On the other hand, Google’s TensorFlow works well on images as well as sequences. However, the graphs feature is something of a steep learning curve for beginners. Now, TensorFlow has been voted as the most-used deep learning library alongside Keras. It also boasts of a large academic community as compared to Caffe or Keras, and it has a higher-level framework — which means developers don’t have to worry about the low-level details. One of the key advantages of Caffe2 is that one doesn’t need a steep learning part and can start exploring deep learning using the existing models right away. 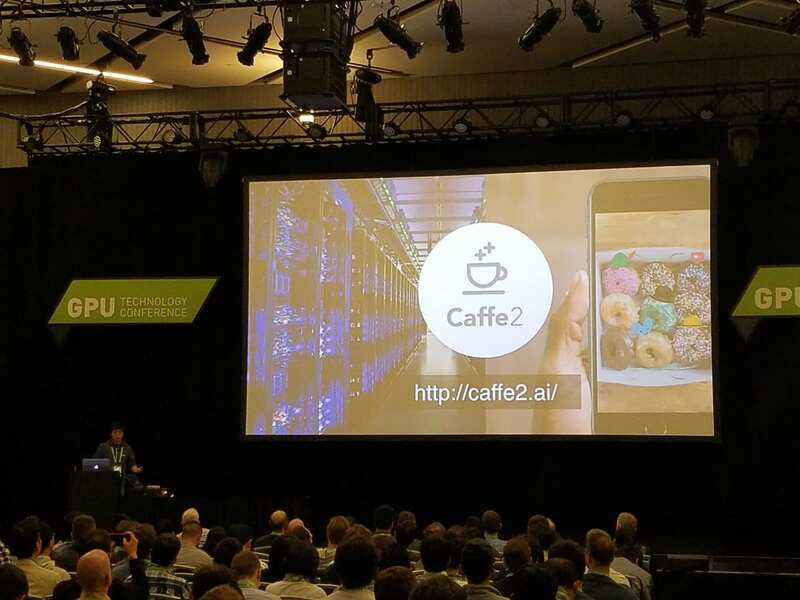 The Caffe2 library is targeted at developers who want to experience deep learning first hand and offers resources that promise to be expanded as the community develops. Caffe2, open sourced in April 2017 by Facebook, is aimed at being very developer friendly. The developer community is strongly divided when it comes to frameworks, but TensorFlow is the fastest-growing one. Google has invested heavily in the framework and it is now being touted as being influenced by Theano. The Mountain View search giant has also developed a ‘lite’ version for the mobile platform and provides hardware support such as TPUs, and enterprise support through GCP. According to one user, the lowest level API–TensorFlow Core gives one end-to-end programming control. Developers emphasise that TensorFlow is easy to use with Kera and also features high-level APIs, which makes it fast and efficient. Since the engine is production-ready, it implies that the trained models can be used as they are produced. We believe Google’s recent success in automated ML can also seep into TensorFlow. With TPU hardware support and plug and play type architecture, multiple APIs, TensorFlow has the potential to become a dominant DL framework.